Writing great content for your blog starts with brainstorming great ideas. But much like any other art, the response and success of your content will depend heavily on its quality and "craftsmanship". 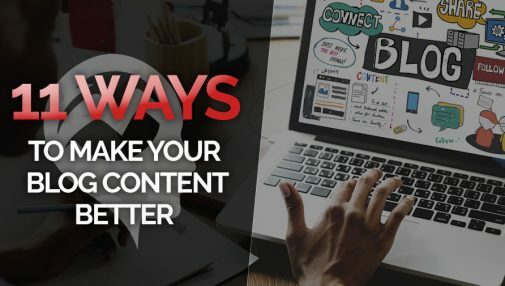 Improving your content just takes a few tweaks and the usage of some best practices while writing. Follow these 11 tips and you'll have content that Google ranks higher, and your visitors enjoy reading. 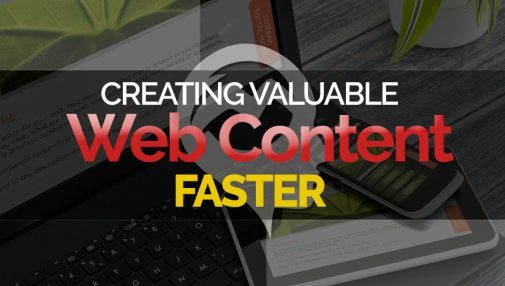 One of the most common suggestions you'll hear for generating website content for you business is to "look inward" for contributions. The problem with that is, you cannot force your employees to write for your company nor would you want to since demanded content is not likely to be any good. Still, no one knows your business better than those that help keep it running. 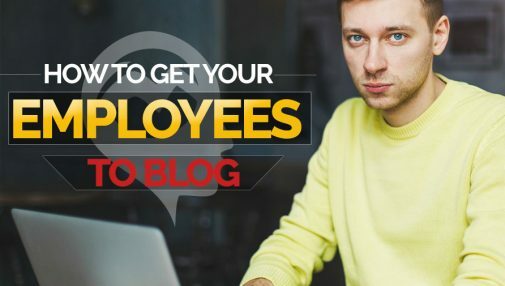 We have a few tips on how you can you tap into that experience to produce great content without burdening your employees. 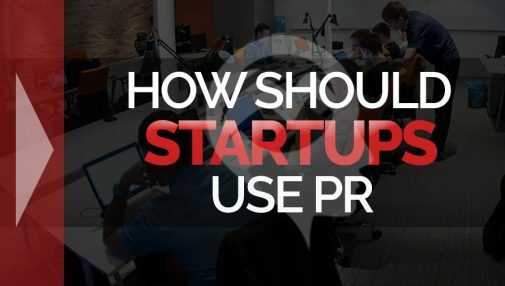 For many small business planning and launching an effective PR campaign can be a mystery. We breakdown some of the easiest ways for small business owners to start generating brand awareness today without breaking the bank. As content creators and inbound marketers, our goal is to regularly publish content that is useful for our audience. Unfortunately we also must often adhere to strict publishing deadlines, be responsible for multiple types of content production and produce this content without any noticeable lack of enthusiasm for the topic. It's downright exhausting. So how does the good internet marketer routinely produce epic content while staying on schedule? Small businesses don't have the luxury of huge budgets, unlimited resources, and nationwide brand recognition. The good news is that they can still compete in the search results with much larger competitors if they implement the right SEO and content strategies. 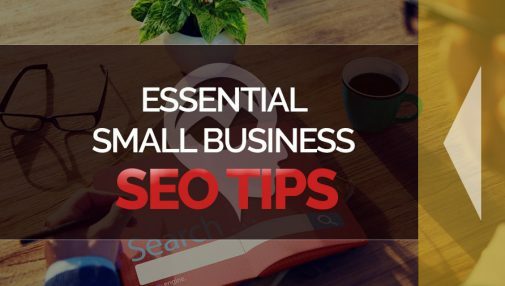 Here are nine crucial SEO tips that any small business can implement into their marketing strategy to improve their search rankings today.